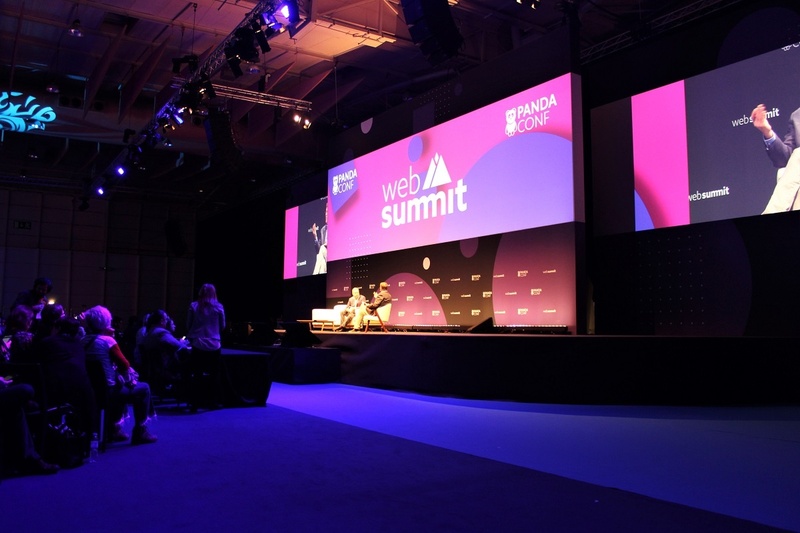 Conference season is in full swing, and just several weeks after Advertising Week New York and Incite's Brand Marketing Summit in New York, we head to Europe - specifically Lisbon - for the annual #WebSummit! 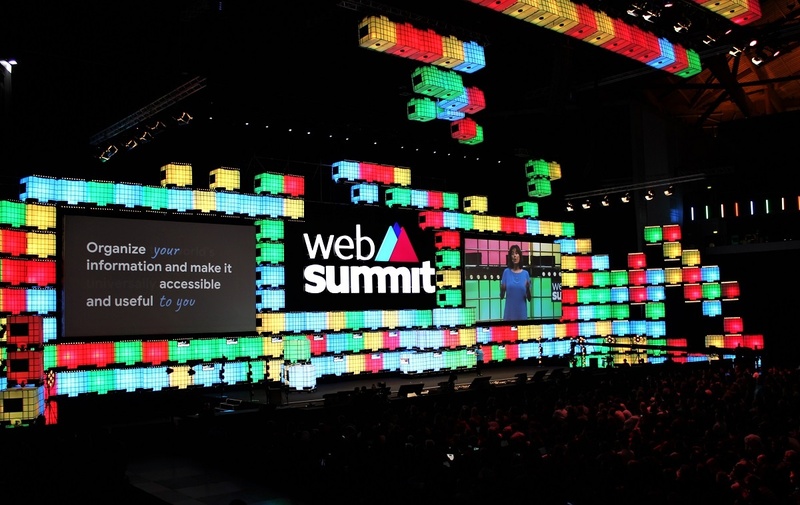 This year's Web Summit will gather over 70,000 people in the capital of Portugal, as well as CEOs and founders of some of the world's biggest companies, world leaders, influential investors, leading journalists, and 31,000 Women in Tech. Opening keynote by Tim Berners-Lee and interview with CNN's Laurie Segall: "A Contract for the Web"
This was both a very inspiring and eye-opening keynote talk followed by an interesting discussion. Tim Berners-Lee, the founder of the WWW, reflected on the changes that have taken place since he founded the web nearly 30 years ago. Ten years ago, Berners-Lee would say that the web shouldn’t be controlled. When he founded the World Wide Web, he aimed to build something “Universal” - An open space for everyone." Today, things have shifted radically and with the exponential growth of internet, it brought about not only new opportunities, but threats such as click-bait, online harassment, fake news, censorship, bullying, privacy violations, and so on. This is where the contract of web enters. We are in a need of certain principles to follow, to protect people on the internet - and even those who are not on the internet, whose lives are still being affected by it. "We're at a 50-50 moment. By 2019 it is believed that half of the world population will be online. The web is at a tipping point." Despite the increasing internet penetration, it doesn't mean that the online community is growing. I found this insight incredibly fascinating. What this means in fact is that while internet access is becoming more and more global (reaching the 50/50 point in 2019), the number of new users online is actually decreasing, which impacts the way people behave online. "We have an obligation to look after both parts of the world." To make sure that the online users are getting the web they want and deserve by fixing most of the existing issues that we face online. To help the others get online by providing a more safe and trustworthy web. The whole foundation of this contract relies on each party's responsibility. Agencies, companies, governments or individuals, who agree to sign this contract need to make it their personal duty to comply with it and to work towards a much safer and cleaner web and fight against online crime. Right now, the contract for the web is currently a set of principles but is expected to be a formal piece of text by next May, 2019, and everyone is invited to join it. It is however already open to anyone or any company that would like to join and be part of the #fortheweb project. "With becoming the world’s most valuable company, also comes great responsibility towards the world we live in and how we treat it." Jackson shared that Apple is continuing to support the Paris climate agreement. Right now, all Apple’s facilities run on 100% clean energy. Another cool highlight from this talk was that just a week ago, a new Macbook air was recently launched made of 100% recycled aluminium. This talk was a thoroughly fascinating dive into the story of Slack. Slack started out as a game company, focusing on building games. Communication was just one piece of the puzzle, designed to keep the community updated with the games - but it ended up being the primary product, setting the game itself apart. Cal Henderson recalls that what helped (in terms of metrics) to drive the rise of the messaging platform was the consumer feedback on product experience. They listened to their consumers needs and delivered them what they asked through their own feedback, resulting in a communication tool that is one of the most widely used in businesses across the world today. With the rise of Slack, Carl Henderson was able to watch from the front row how the productivity of each individual user has improved within a team, through effective communication. He decided to shift all his energy and focus towards this goal, pivoting the company and turning it into one that is today, worth $7 billion. Fake news is on the rise, and for Governments, the risk is even higher as citizens start questioning their own government, undermining the whole foundation of the nation. 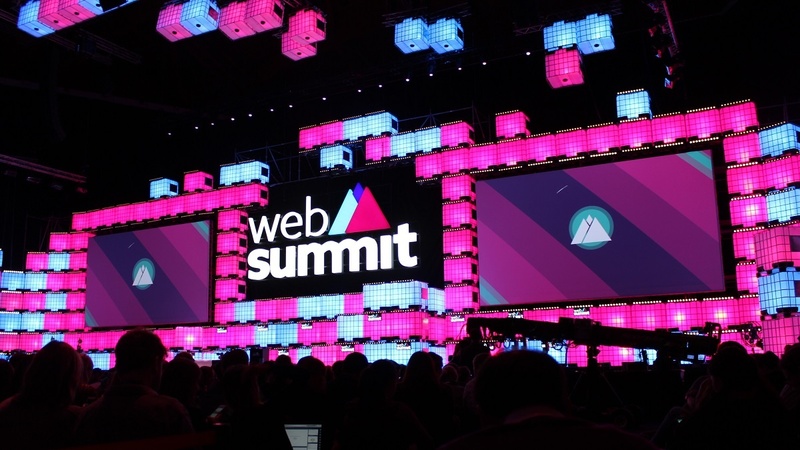 This talk was a much anticipated one where the Prime Minister of Serbia, Ana Brnabic, along with leading journalists and Mitchell Baker of Mozilla, addressed the crowd at Web Summit to talk about some of these pressing issues. According to David Pemsel from The Guardian, social media has a key role to play in the rise of fake news. They also play a crucial part in helping to stem it. Currently, the social platforms are joining the fight against this issue. However, it seems that their involvement in this issue is slightly late. Several years ago, none of the social media platforms thought fake news was a problem they needed to address. They saw themselves as aggregators of content, and the responsibility for the accuracy and veracity of the content on their platforms belonged to other parties. Today, this viewpoint has shifted, and social platforms are starting to step up in the fight against fake news. 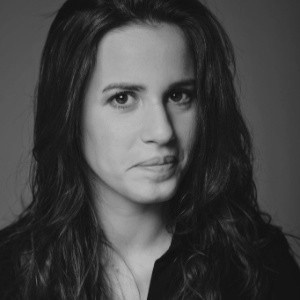 Going back to the question: “Do social platforms have responsibility on this issue?” Pemsel believes it is not solely their fault, but they do have the responsibility of understanding the consequences if they keep allowing the spread of fake news. They do have a strong ability to call out what’s real and what’s not. Before, organic posts ruled social media. 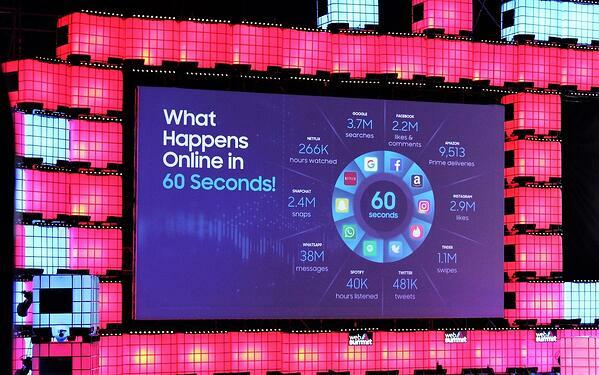 Today, things have changed, and paid social has been on the rise and continues to grow rapidly. Many practitioners believe organic reach is dead, and paid social is where businesses are turning to in order to reach their customers, and where politicians are aiming to reach their voting populations. Understanding the business goal is the first step. Only after that should we start addressing the challenge and defining the objective and approach. After this, we need to study the metrics and carefully analyze what the metrics tells us! 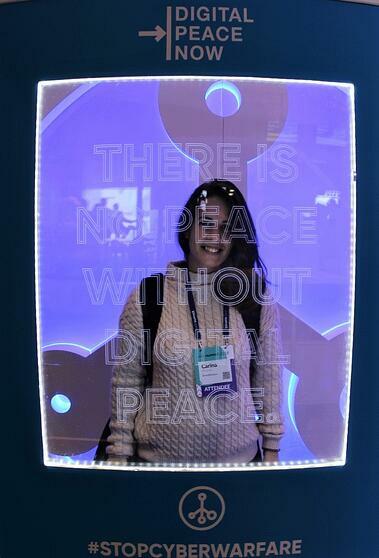 There were many more interesting talks from the day by WWE, Google, CNN, and many more, but this wraps up some of my top highlights from Days 1 and 2 of the Web Summit. For part 2 of this post on the highlights from Days 3 and 4, click here.